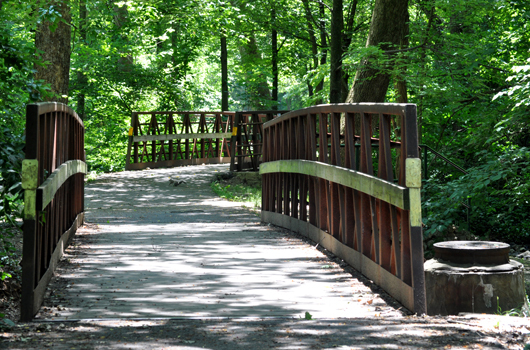 Enjoy this two acre pleasant wooded park with benches in residential setting. Should your dog play in the stream? Nottingham Elementary School PTA has adopted the stream at Rock Spring Park. 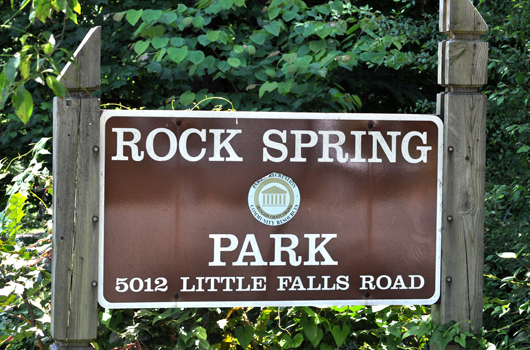 Find out how you can Adopt-a-Park in Arlington County.